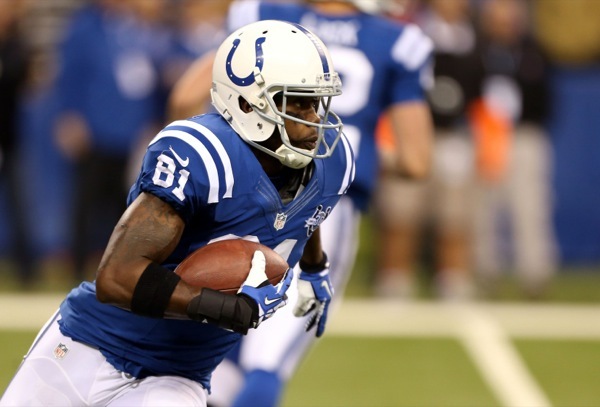 On Wednesday, the Pittsburgh Steelers agreed to terms with former Colts wide receiver Darrius Heyward-Bey on a one-year deal. That now makes the Steelers a bit deeper at the wide receiver position. However, it does not necessarily make them any better.